Candidates waiting for latest updates regarding IBPS RRB CWE VI recruitment 2017 don’t need to wait much. As per the updates, IBPS RRB 2017 recruitment application process to start from July 12 and will end on August 1, 2017. 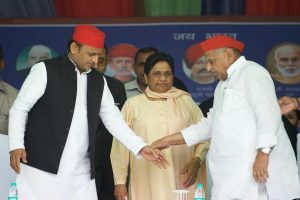 Interested candidates have to log on to the official website i.e. www.ibps.in to get more information. It has been released that the IBPS official has planned to fill 14192 posts on different positions that includes Officers Scale I, II, III Posts and Office Assistant Posts in different regions. If we talk about the number of positions at different posts then it includes – Office assistant: 7374, Officers Scale 1: 4865, Officer Scale 3: 207, Officer Scale 2 (GBO): 1395, Officer Scale 2 (IT): 83, Officer Scale 2 (CA): 34, Officer Scale 2 (Law): 21, Officer Scale 2 (TM): 11, Officer Scale 2 (marketing): 33, Officer Scale 2 (AO): 169. 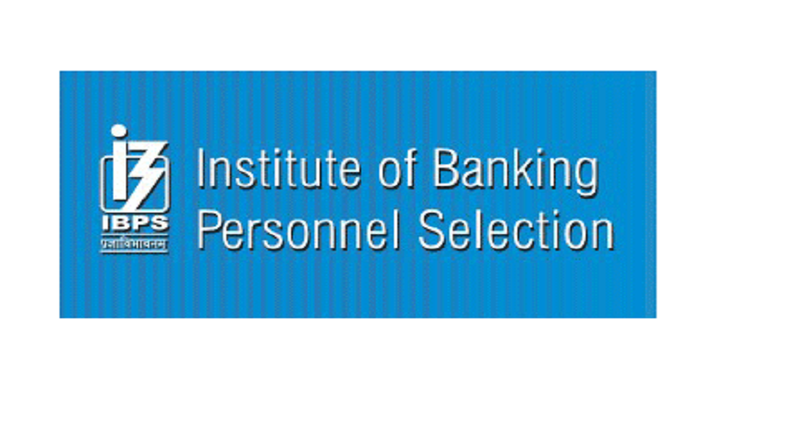 IBPS (Institute of Banking Personnel Selection) is an important examination for the candidates planning to make their career in the field of banking.